Our Pure Playful Short-legged Packages of Love, Energy, and Devotion; and We Can't Forget About Everlasting Hope! 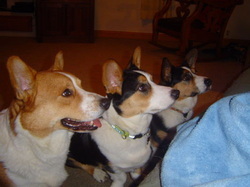 Always a dog lover but a Cardigan Welsh Corgi lover since 2002. Val short for Valentine brought the love. Tex from the Lone Star State has a little cowboy in him and is deeply devoted. 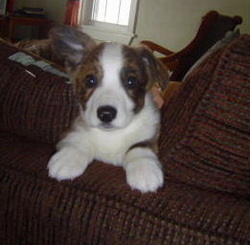 Alfie was our first home-grown pup and is forever playful. Visit the other pages for more information and photos. 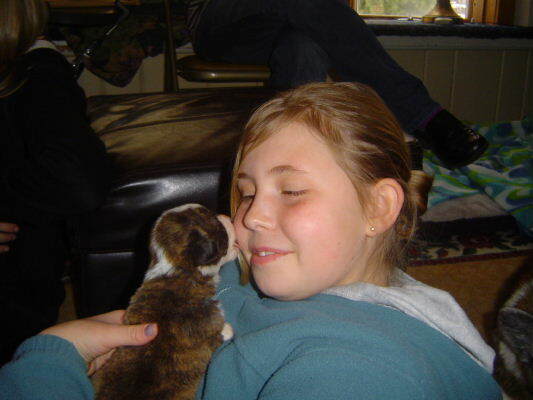 I was the little girl always holding/carrying the puppy when given the chance so it is only natural for us to share life's journeys together. I also have been a Certified Veterinary Technician for over 2 decades helping others get the most out of the time they have with their canine companions. I am also a member of the National Club-CWCCA. What would the world be without Hope? To Pleasure's path, or Glory's bright career."